I write a lot of blog posts about dresses. What can I say?! I love em. Sweatshirt dresses, swing dresses, maxi dresses BUT this dress might be my favorite of all time. So much so, I thought it deserved it’s own dedicated blog post. Not to be dramatic, BUT, if it came down to it and I had to pick ONE dress out of my closet to keep, this one would be it. Because it’s so versatile. You can literally wear it with everything. You can wear it with over the knee boots, booties, a cardigan, a moto jacket, a sweater or sweatshirt layered on top, the options are endless. Not only can you style it so many different ways but it’s flattering on everyone. There is a ruching of the fabric around the stomach area so that it’s not “too clingy”, the length is not too short and it comes in SO many different colors. It’s good for the office, it’s good for a wedding, it’s good for a funeral, it’s good for a girl’s night out or it’s good for the weekend with sneakers. How many things in your closet can you wear to that many different events?! 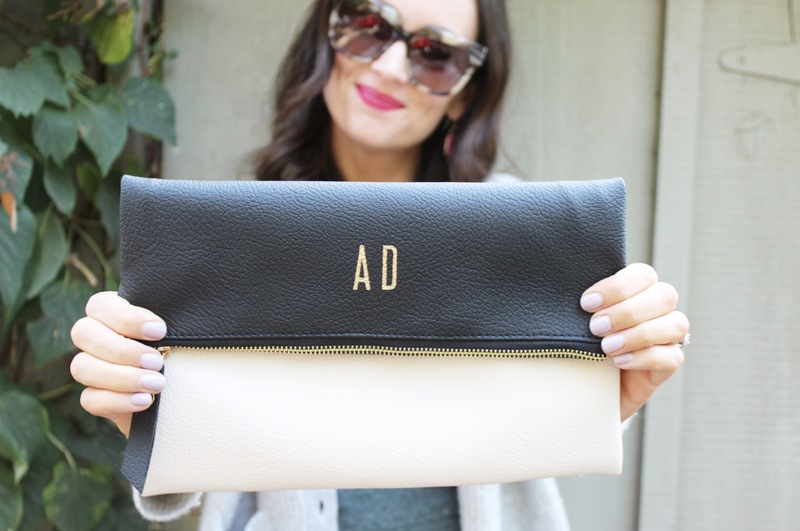 Ok, how CUTE is this personalized clutch?! Talk about a fun holiday gift for someone special in your life! You choose the colors & style of the clutch AND you can order them in sets if you need gifts for bridesmaids. So chic! If you don’t own this dress already, I HIGHLY recommend you at least grab it in black. 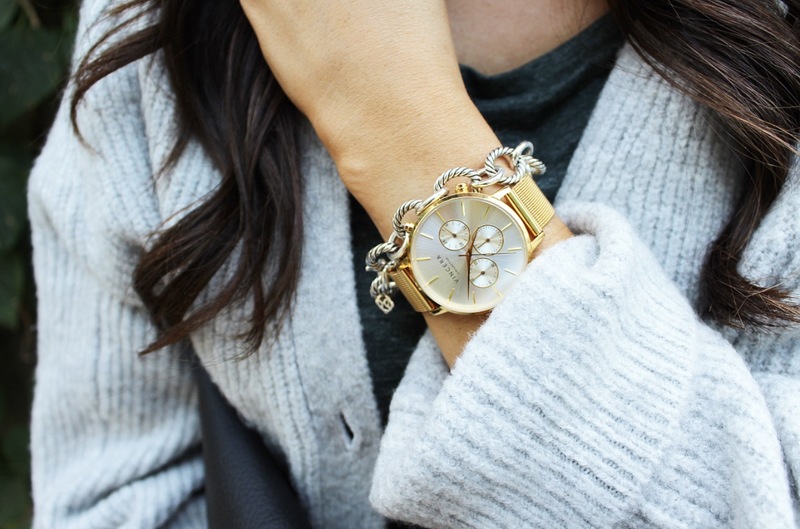 It’s a closet staple that you can wear for years to come and to all different occasions. It’s a GO-TO, must have, wardrobe necessity. Add it to your cart & check out.